Louis Tomlinson Smashes it on the X Factor UK! 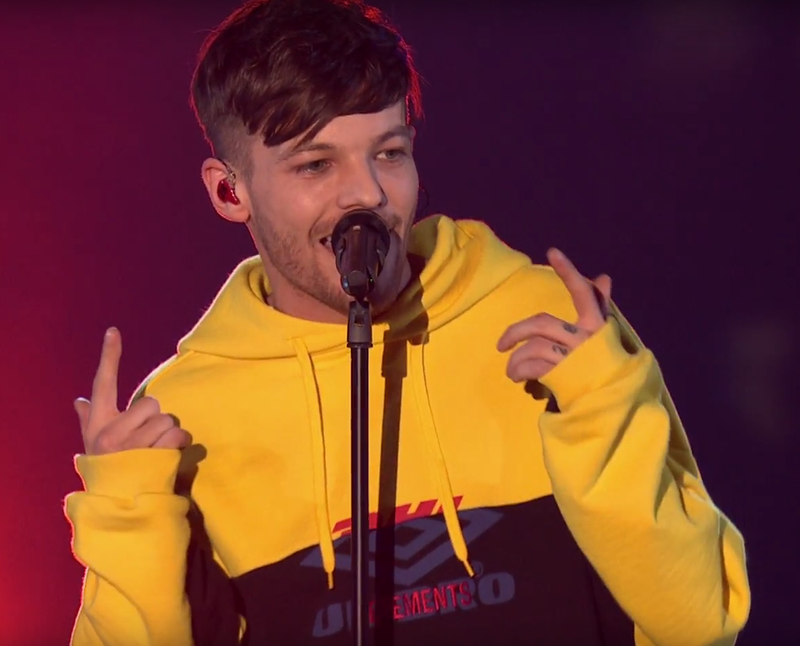 Louis Tomlinson performed his new single "Miss You" on the X Factor UK and he absolutely smashed it! Clad in bold black and yellow, he wowed the crowd with a high-powered rendition of the song and even ventured into the crowd to mix it up with fans. You can see more pics from the performance here. Watch the performance below! Get a copy of Miss You at http://smarturl.it/LTMissYou!